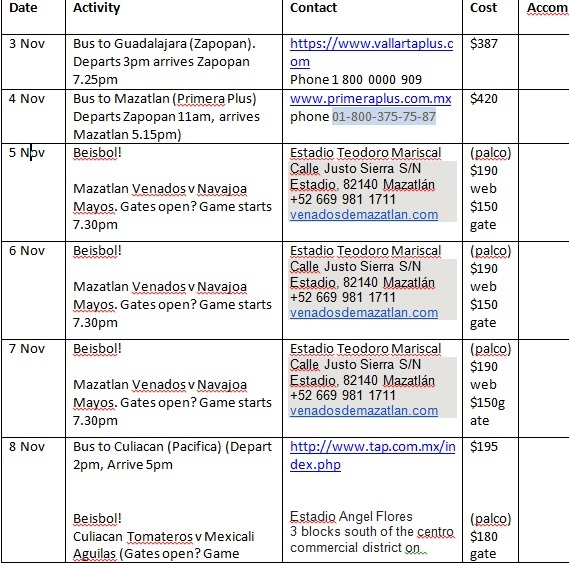 If you’d seen my itinerary for Guasave it was a bit light on detail. Because I don’t speak enough Spanish to know if the answering machine on the hotel I had selected was saying they’d call me back, or whether they were advising that the hotel had closed. What I did know is that there were plenty of hotels around in Guasave, so I was pretty comfy about arriving without confirmed accommodation. Especially as my experience has been that I have little hotels and motels almost entirely to myself. There’s not too many people travelling around at the moment. This feat of planning led to was me wandering around the address listed on their website for one lap, before being freaked out by the empty streets and locked gates and settling for the posadas closest to the bus station, which was about 800m from the stadium. 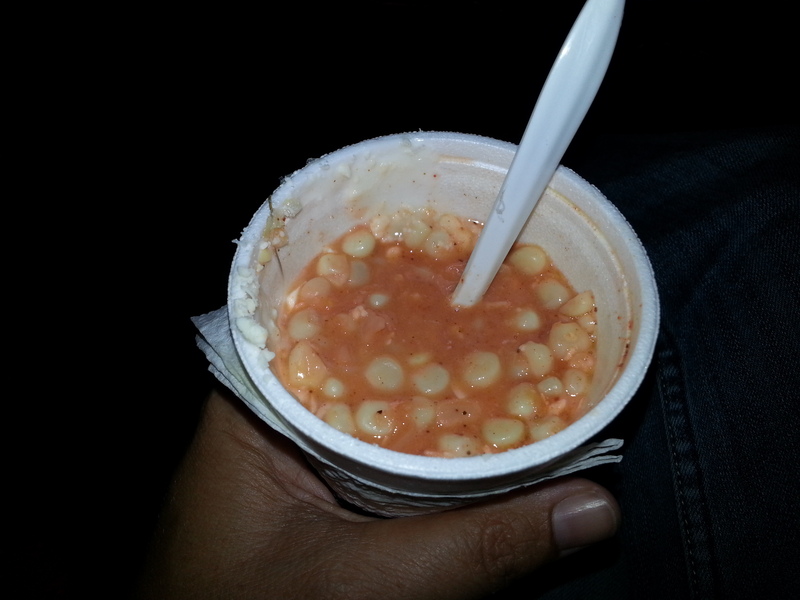 Good choice me for doing this in the day and not trying to wander around Guasave at night. I happily walked up to the stadium for the 3pm start, but Guasave had already made it quite clear to me that it didn’t want me walking around at night. 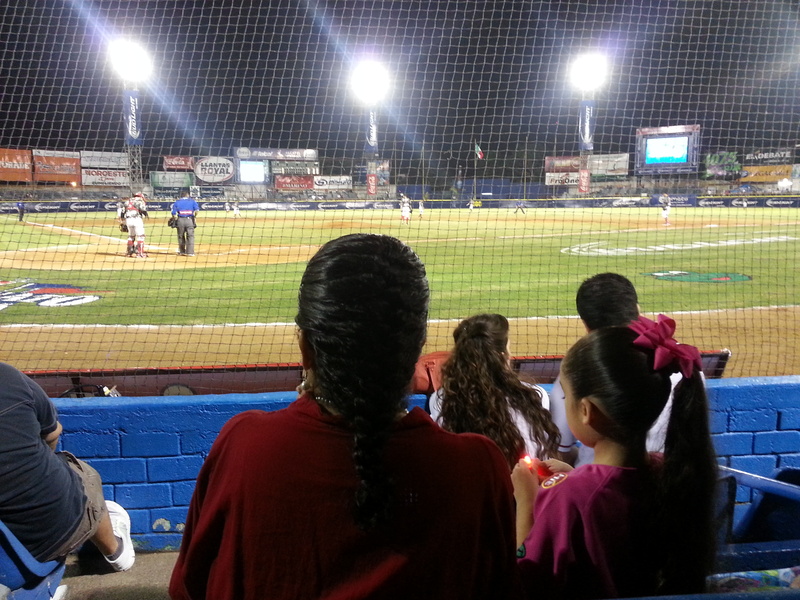 The fences are higher in Guasave. All of the business doors are locked – even during the day in the middle of the week while the businesses are open. The overall impression is that everything happens behind bars. Anyway, Estadio Francisco Carranza Limon is around 40 years old and its interface with the outside world feels like it. The outside is pretty unwelcoming and the entrances are narrow and you kind of have to push through vendors of various kinds to get into the stadium. Once inside, trying to find the team store is a bit tough, but that’s mostly because I was expecting something quite different. The store runs along a wall, behind a shoulder high wall and then thick panes of glass to the ceiling. You deal with the cashier though a tiny chink in one of the windows. Just more of Guasave feeling like it’s getting ready for some kind of riot. 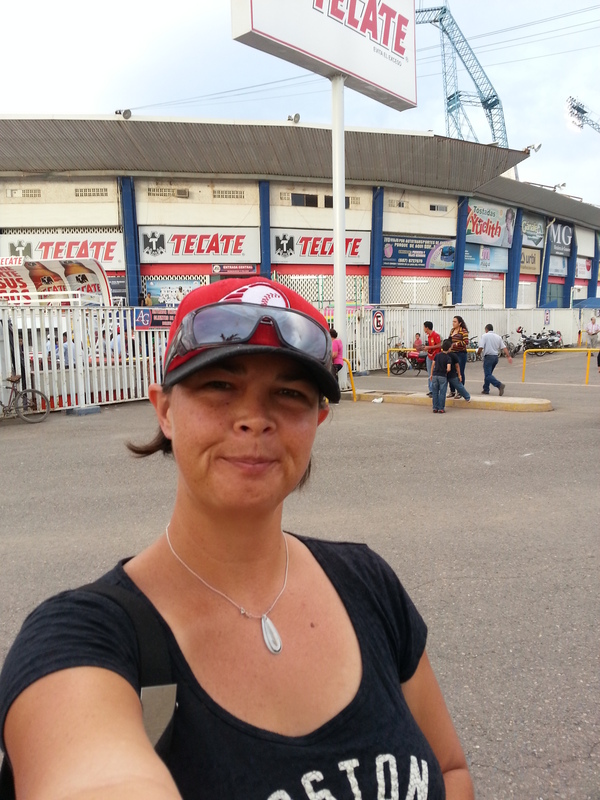 Neither a prison, nor a Tecate brewery – this is Estadio Francisco Limon. However, the seating is just fine and the Sunday afternoon crowd were seriously fantastic. There were over 6000 in a stadium that holds 8000, so it actually felt pretty full. 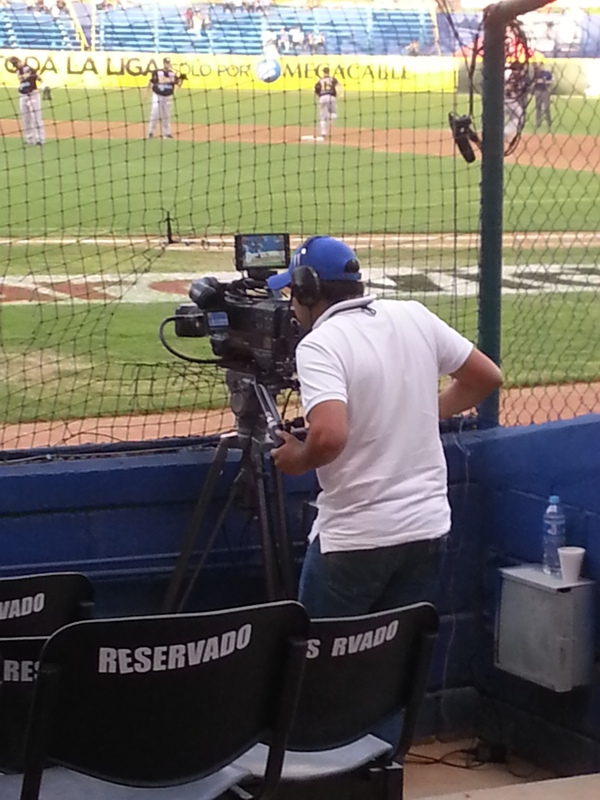 The game did not start out well for the Algodoneros, who were down 12-1 to the Los Mochis Caneros after 5 innings. This did not matter to the crowd whatsoever, who continued to be pretty rowdy. Of course when the Algodoneros eventually did fire up for ten runs through the 6th and 7th, the crowd went absolutely nuts. But everyone had pretty much run out of energy by the time the bottom of the 9th came around and the whole game ended with something of a whimper. This video, however, is what the crowd in Guasave sounds like when the team is 12-1 down. There is a song, that all of the fans know and sing, and along with it there is either mimicking two-hands-on-the-steering wheel while weaving though cones, or chopping stuff up with two big knives alternatively. 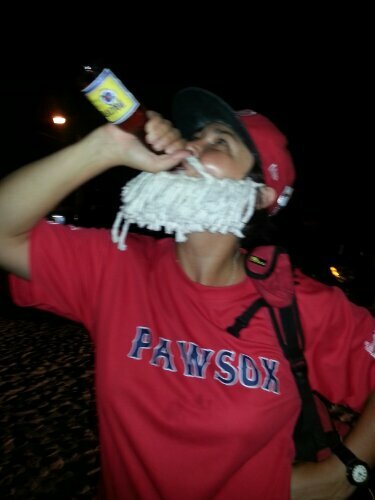 This only happened in Guasave and I have no idea what it’s about. So fun to have something so completely unexpected, yet so unifying happen. 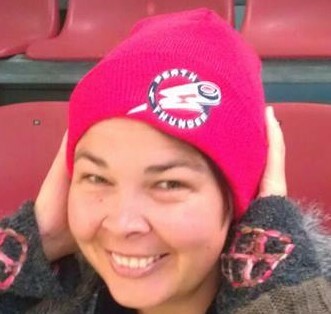 The tomahawk chop is not even remotely dead and not even remotely confined to the USA. 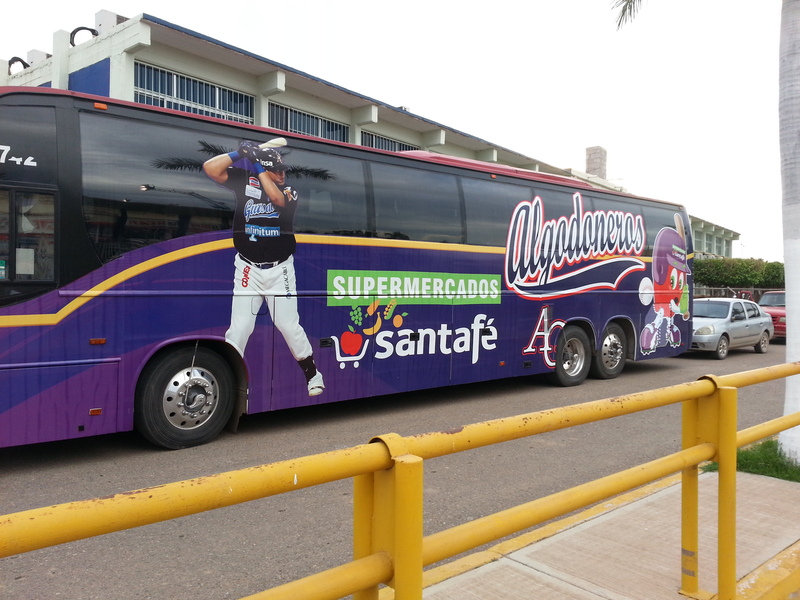 Both teams were heading out after this final game of the series, -Caneros to Los Mochis and the Algodoneros to Mazatlan, so both team buses were in the carpark. 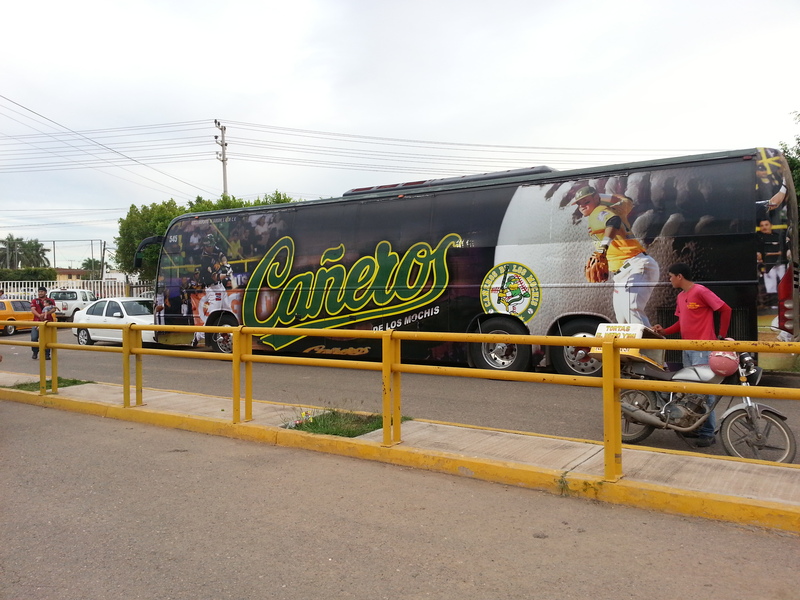 Gotta say that the Caneros bus is significantly sexier, but just about everything the Caneros do is sexier. Their promotional team is pretty slick. 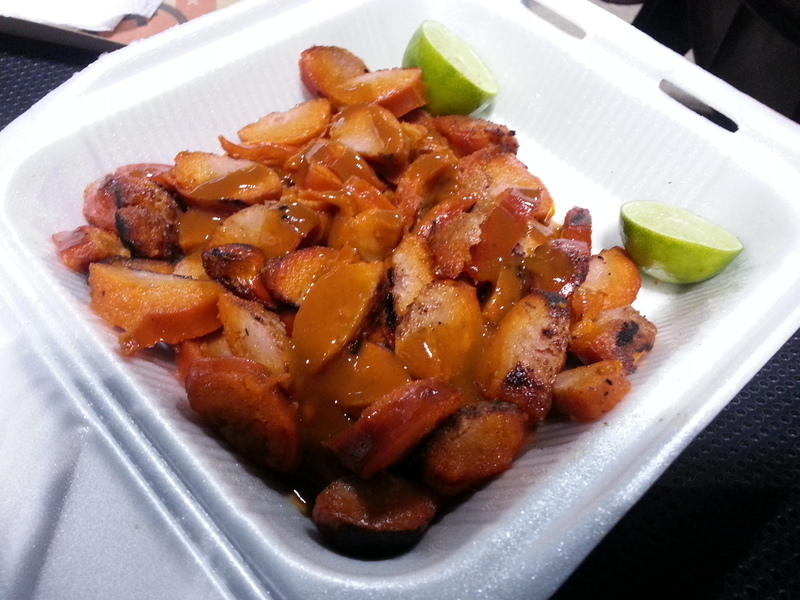 Ballpark food – took it very easy, just salchicha and huichol sauce again. It’s my ‘old reliable’ of the LMP. Oh salchicha. You never let me down or betray me. You remain your own bland, strangely textured, meat producty self. My fear of foul balls was not sufficiently allayed by the space left for the camera. One could have gotten through! Guasave was the site of my absolutely dreadful attempt at Round 3 for the Australian Baseball League Fantasy competition. This week was the first time I’d taken it vaguely seriously, so of course most of the players I ended up picking had horrible games. 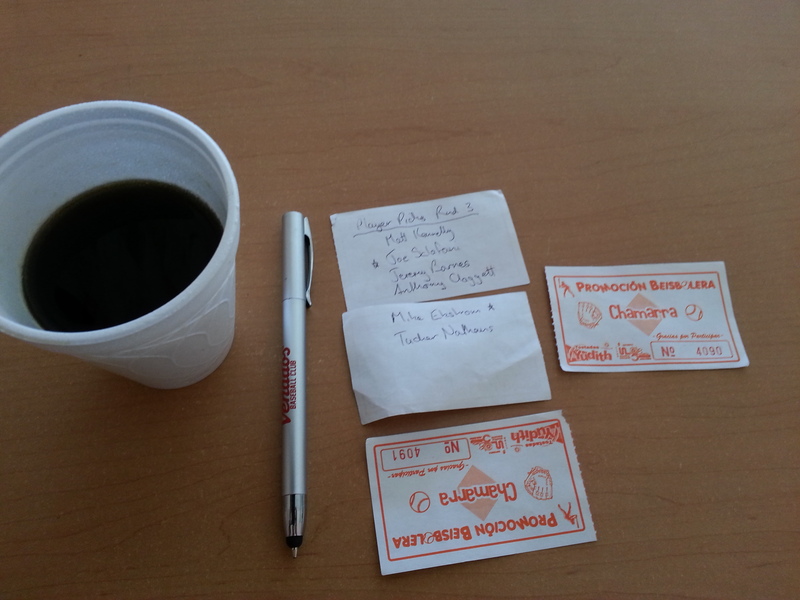 The hotel staff were lovely about feeding me more coffee and biscuits while I doodled on baseball raffle ticket scraps. This was also the first hotel where staff were keenly interested in what I was doing and wanted to make sure that I was safe along the way. Lovely, lovely peeps. 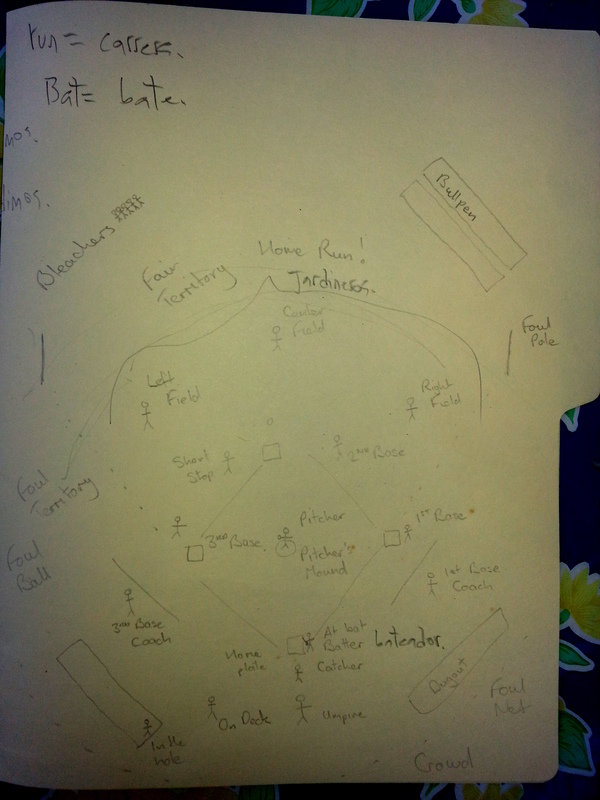 ABL fantasy league is serious business. Have once again learned my lesson about srs bsns. Also, I never won the bloody raffle at any of the ballparks. Dammit! I also took the opportunity while in Guasave on Monday morning to do a bit of maintenance. By this point in the trip, I’d been wearing shoes again for a whole week, after a month of being 100% barefoot in Sayulita. Just because I can and I did, this is what my feet looked like before and after a pedicure. And this is pretty much the closest thing to an attractive selfie I managed in Guasave, go me! 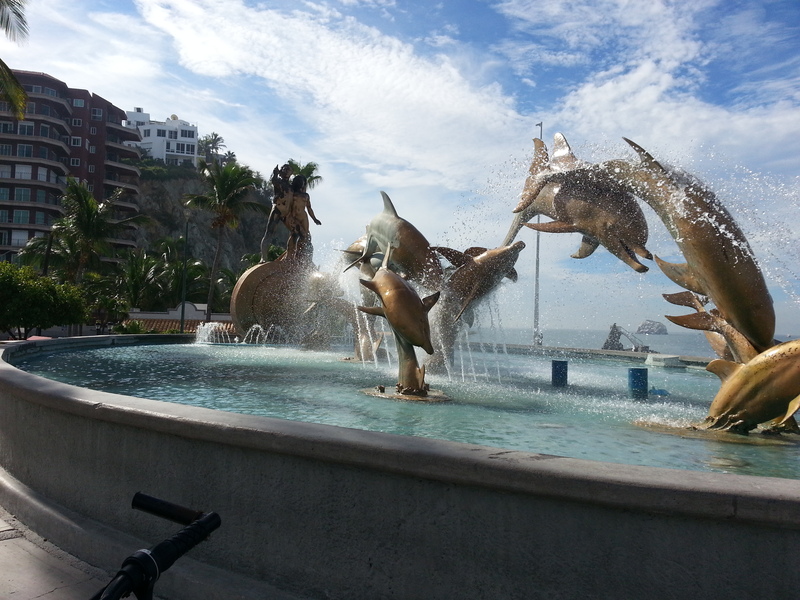 Mazatlan! Famous in the 50’s as a getaway for Hollywood’s sportfishing elite and recently recognised as one of Mexico’s 13 manmade wonders – it’s a very appealing seaside city with five gorgeous islands in the bay, the world’s tallest natural operating lighthouse (now that Gibraltar is done). 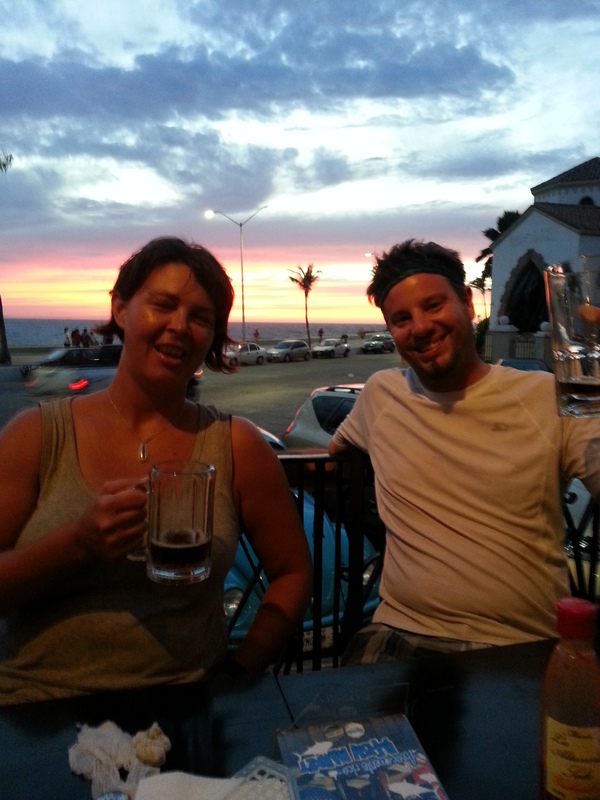 Travellers through Sayulita mentioned that one of their friends had opened a hostel in Mazatlan and so it was off to the Funky Monkey and Salem’s fantastic hospitality for me. Which reminds me that I have to write a review for Funky Monkey. 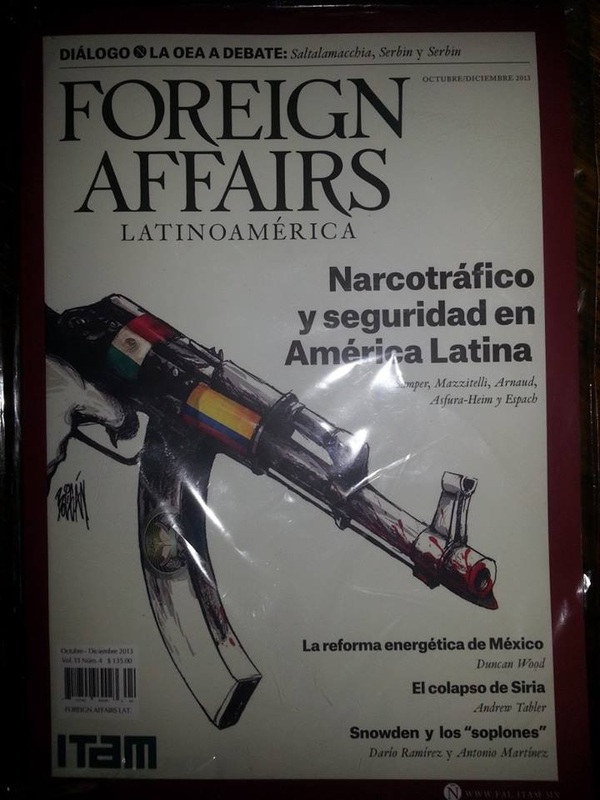 Ahem. “AWESOMENESS.” That is all. 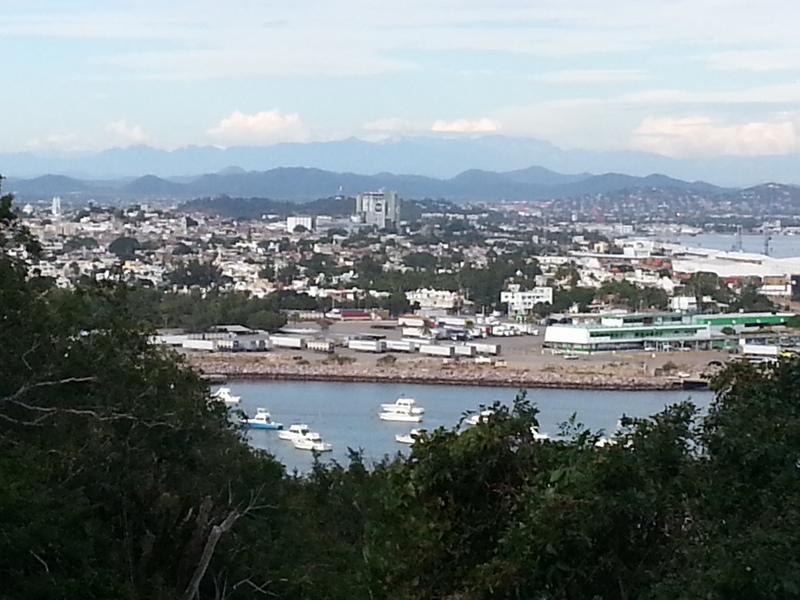 From my perspective as someone with very little Spanish and an horrendous Australian accent, Mazatlan was a very good starting point for me. There is a strong American tourist and ex-pat presence in the town, so I was able to practice turning up with no clue about where I am or how to get to where I’m going and try out my Spanish on taxi-drivers with English back up if required. 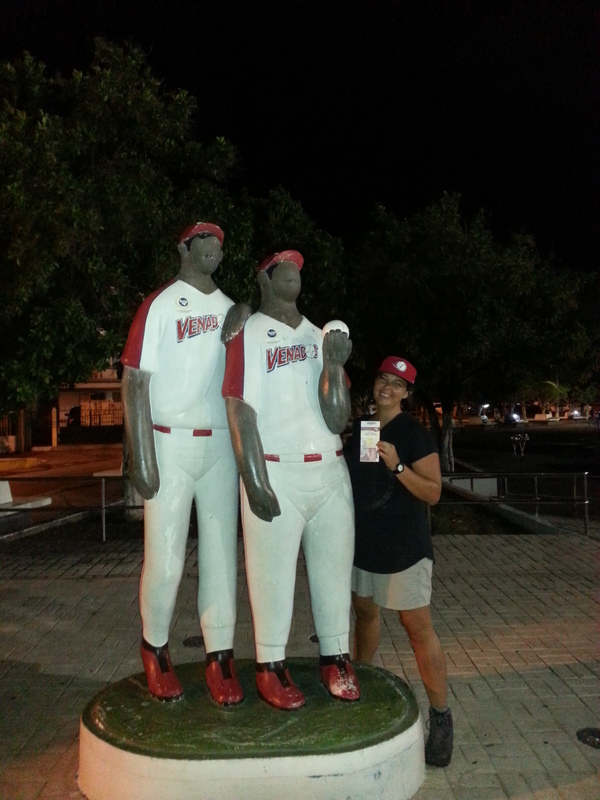 While touristing, I met a few Snowbirds who were curious to know if the Mazatlan Venados were sucking again this year. Um, sort of not really I don’t know? I saw them win a game and lose a game and they’re sitting in 4th and are over 0.5, so I think they’re doing OK for now, but they might want to get a wriggle on. Mazatlan, the Venados and Estadio Teodora Mariscal have hosted the Carribean Series finals 5 times, the most recent being in 2005. The stadium has a 12,000 person capacity, so it still feels pretty empty, even with a solid 5,000 or so people in there. The Carribean Series? That’s the tournament where the winners of the off-season leagues in Mexico, Dominican Republic, Venezuela and Puerto Rico duke it out for series champ. Down our way, the Asia series is back up and running with some/all of the winners of the Australian, Japanese, Korean, Taiwanese and Chinese competitions. 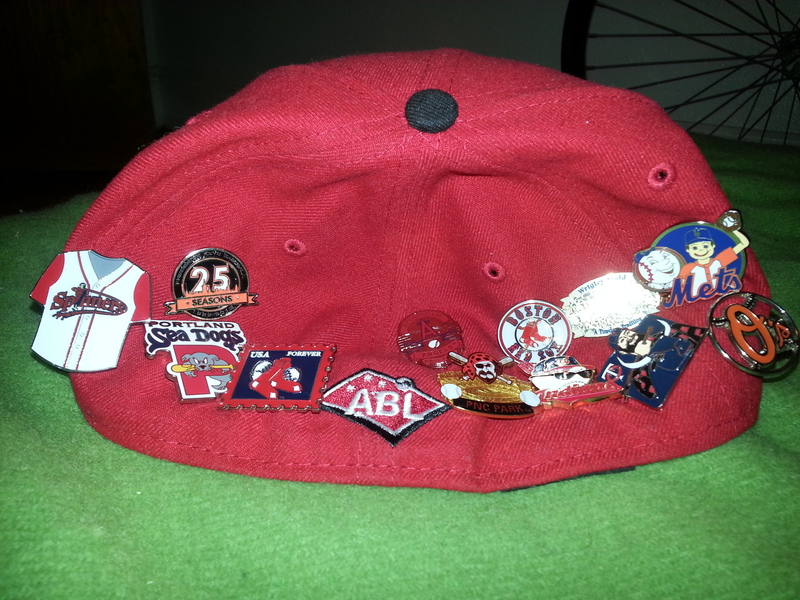 Side-note to this side-note, Canberra Cavalry are playing Asia Series games this weekend (Saturday 16 and Sunday 17 November 2013) – give the guys a cheer. Estadio Teodoro Mariscal is pretty fancy for its age (built in 62) and the kind of things that would be a problem under other sets of regulations simply aren’t problems in Mexico. You don’t have to get out of your seat to get beer, food, noise-makers… Toilet break and 7th innings stretch are the only time you need to get up and for those brief moments, the narrow concourses and lack of signage don’t really matter. I was a lot more uncomfortable at Wrigley Field. 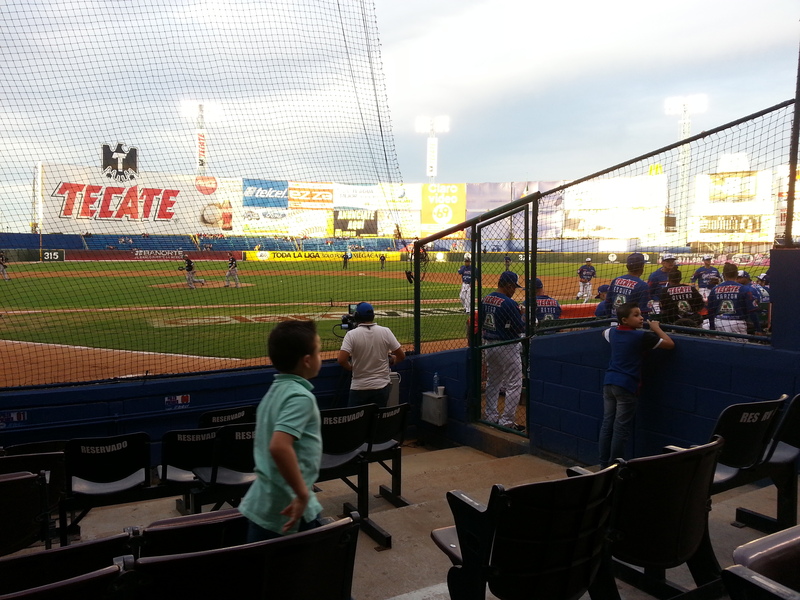 This was my first experience of beisbol in Mexico and it was LOUD. For a small crowd on a Tuesday night, they knew how to party. I’ve now been to 3 parks and partying at the baseball has only increased across the week. I had company at both games I attended. 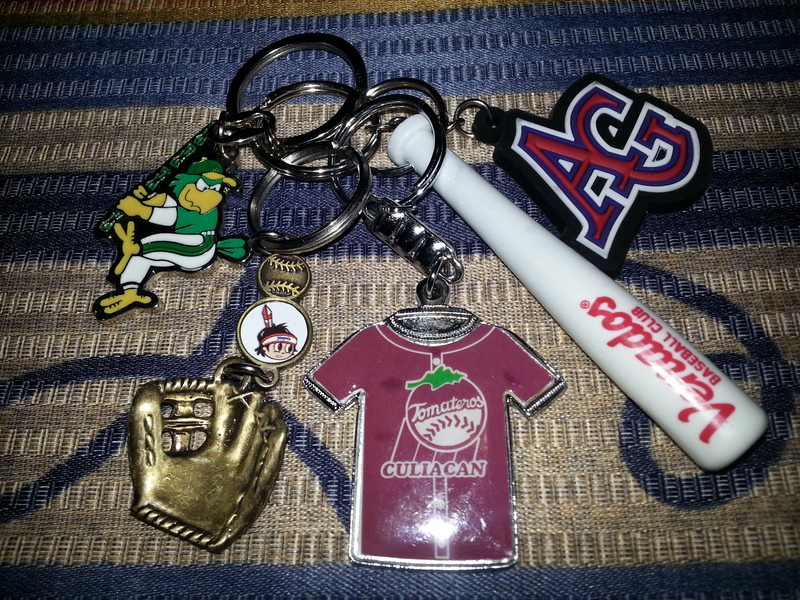 I went to the first game with a Japanese guy who was on his way down to Guatemala to teach umpiring. 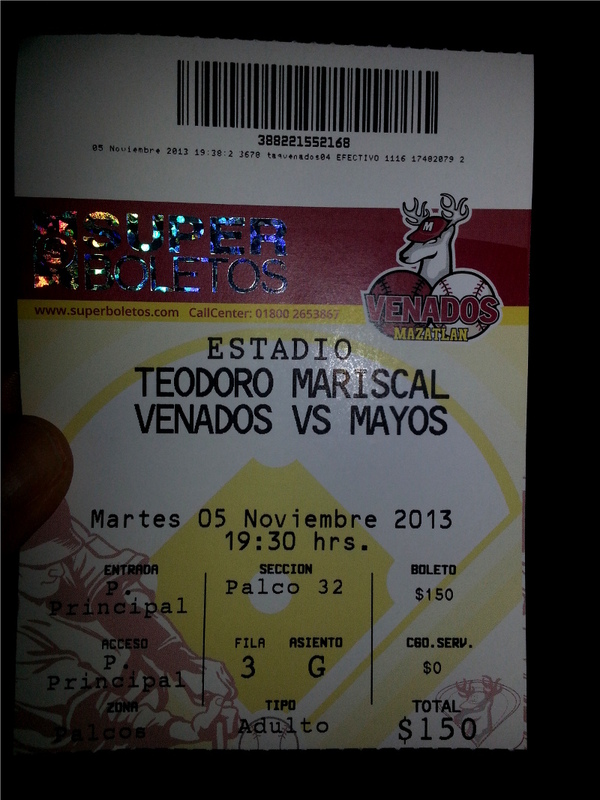 We were both pretty hyped to be going and he bought two Venados jerseys – one for him and one for his BFF. Then I spent a lot of time looking around, deciding what to eat, drinking beer, buying raffle tickets and cheering loudly and he very diligently scored the game. It was really nice to have someone to ask “Hey is that his second double? DAMN.” and “Swinging very early, do you think they’ll move the field?” and he had sensible answers and cared and it was awesome! The second game I went with a crowd from the Hostel. And it was ladies’ night, so a bunch of us got in free. This group contained several Europeans who were at their first-ever baseball game. 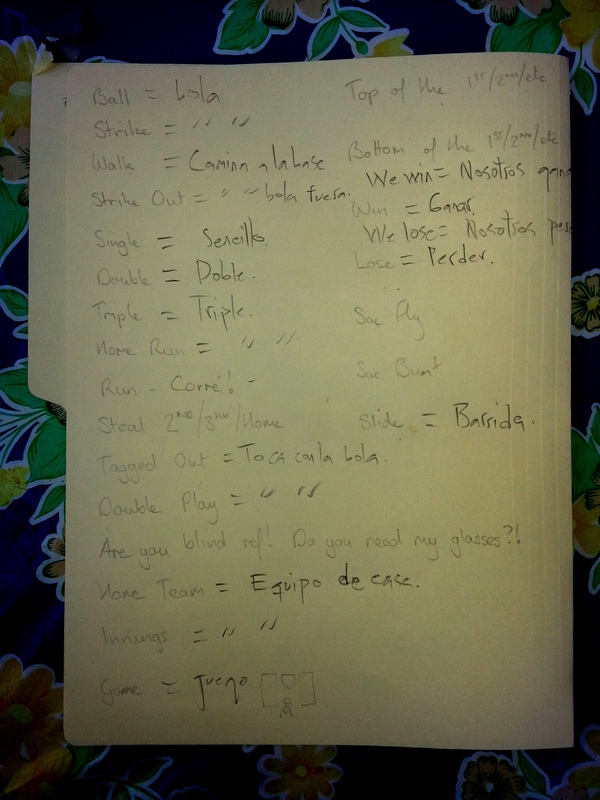 We were explaining the rules in a mishmash of English, French and Spanish. This was also immense fun for me. Apparently we were on the big screen a couple of times, which I mostly missed due to all the talking, eating and seat-dancing that needed to be done. I skipped the Saturday night game to go to a farewell dinner and drinks for one of the hostel staff and later in the evening we bumped into some of the English-speaking import contingent from the two teams playing that series. One of them was an Aussie guy from Melbourne – so that was fun to meet him and kind of mutually boggle at each other for both being in Mexico doing baseball things. Tonight, I’m off to see a Tuesday night game again, so it is possible that we’ll be back down to midweek levels of noise and mayhem.